Students are bombarded with an endless amount of extracurricular activities and clubs to join. One activity in particular that I would highly recommend is intramural sports. Intramurals are a great opportunity for students to get active and to meet new people. Whether you were the casual athlete in high school or a varsity athlete, intramural sports offer the opportunity for individuals to get involved and get some exercise. Sports were a huge part of my high school career. Once I got to college, I missed being able to go out every night and compete and just have fun playing the games I love. When I realized that BGSU offered intramural sports I thought to myself that they would be extremely disorganized and not that competitive. Despite that, I decided to give it a chance. 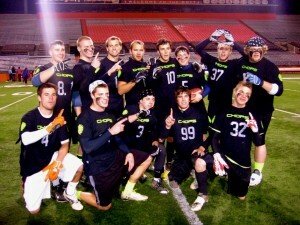 My floor mates and I decided to put together a team for the competitive flag football league. It turned out that I absolutely loved the intramural program. In a way they were just as competitive as high school sports because everyone still wanted to compete and win at all costs. They offer a way for students to expend stress and aggression that they might build up because of classes. After playing my first intramural season, I decided that I would continue throughout my college career. No matter what the sport, I make an effort to try and find people to form a team. Some of the intramural sports that I have competed in include flag football, basketball, soccer, ultimate Frisbee and handball. Throughout my intramural career, I have been on an ultimate Frisbee team that did not win a game and a flag football team that won three consecutive championships. You never know what to expect when you form a team. My final advice would be to look for people in your residence hall who love playing sports and sign up for as many teams as possible. 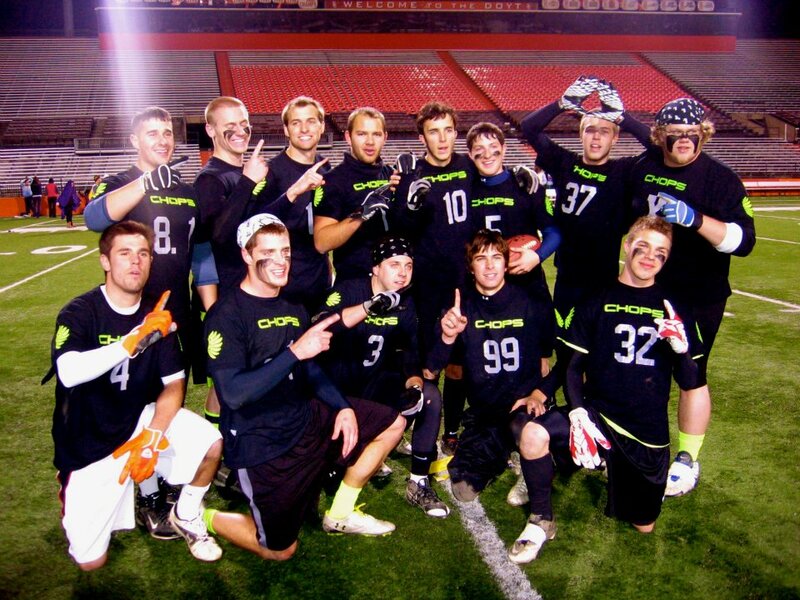 Intramural sports are a great opportunity to make lifelong friends and also get some exercise while at college.